We’re very excited about our upcoming trip to the Horniman Museum this Thursday the 24th July! 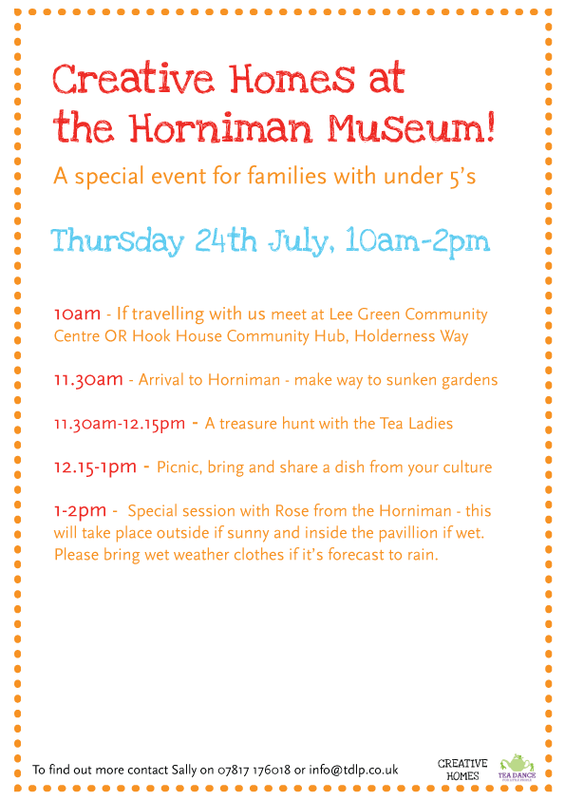 The day has been extended to include a special introduction to the museum with Rose from the Horniman, here’s the schedule of what to expect. Hope you can join!